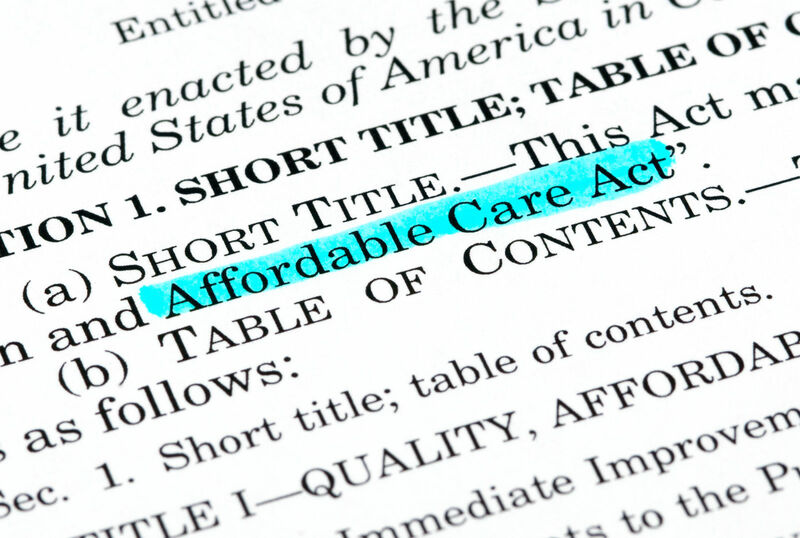 The open enrollment period is a critical time for purchasing a marketplace policy. It is the annual period in which every eligible person has a right to buy insurance. Comparison shopping is an excellent method for finding the features in a health plan that meet the consumer’s needs and preferences. One can group plans by the value they have to the individual or family situation. Enter your zip in our free search tool above and explore all your healthcare options today. Every lawful resident must have qualified health insurance unless exempt. Those that fail or refuse to get coverage face the individual shared responsibility payment. The requirement is to get coverage and keep it for twelve consecutive months. The rule is that consumers cannot purchase qualified insurance after the open enrollment period. They must find an exemption, an extension, or an exception. Qualified, affordable health insurance meets the requirements of the individual mandate. 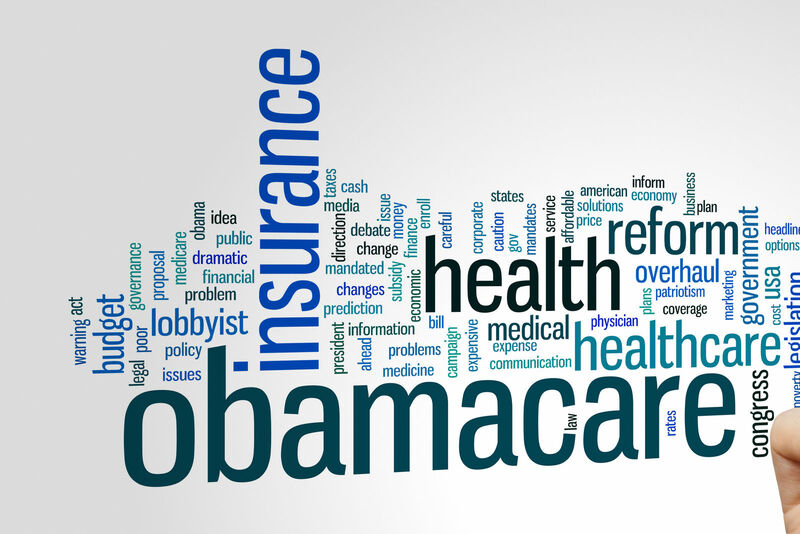 Individual coverage must be affordable within the meaning of the Affordable Care Act. It defines affordable as insurance that costs less than eight percent of the annual family income. Insurance that costs more is not affordable and creates a basis for an exemption from the individual mandate. Employer-sponsored coverage must also be affordable within the meaning of the federal rules. Employer-sponsored coverage can cost no more than 9.5 percent of the employees annual family income. Insurance that costs 9.6 percent is not affordable. Employees have the right to reject employer coverage that is not affordable for a marketplace plan. The federal and state exchanges are the places to get tax credit subsidies for premiums, costs assistance, and Health Savings Accounts. Policies sold outside of the health insurance marketplace will not get these benefits. Insurance agents authorized to sell marketplace policies will arrange the purchase to get maximum benefits. Policies not sold on the marketplace cannot get financial assistance. It is important to select qualified health insurance. Merely having insurance will not satisfy the individual mandate. The policy must have the essential health benefits that contribute to the important national goals of increased prevention and improved wellness. The below-listed items describe the value of the four types of Obamacare plans. Silver plans cover 70 percent of benefits with insurance payments and leave 30 percent for the customers. Bronze plans pay 60 percent with insurance money and leave about 40 percent for the subscribers. Bronze plans have low premiums and high deductibles. Applicants that are under 30 and with a hardship exemption can get a catastrophic coverage policy. 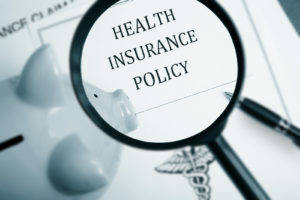 These policies have very high deductibles and out-of-pocket costs. They do not satisfy the mandate; with an exemption, one can at least have minimum coverage and a bare minimum of benefits. The Obamacare system offers Health Savings Accounts and costs assistance to certain accounts. Costs reduction assistance applies on the basis of individual or family annual income. This program raises the value of the plan, and in turn, lowers the deductible amount. Consumers pay less in out-of-pocket amounts for deductibles, coinsurance, and copayments. These reductions include lowering the total out-of-pocket annual limit. Health savings accounts help pay deductibles and other out-of-pocket costs. Subscribers can build a savings account which if not used will rollover from year to year. In the later years, subscribers can convert it to retirement income. These tax-free contributions work with any Obamacare plan with high deductible of $1.300 for individual and $2,600 or more for family coverage. 2015 annual limit for HAS contributions is $3,350. 2015 annual limit age 55 or older is $4,350. 2016 annual limit for HAS contributions is $3,350 for an individual. 2016 annual limit for HAS contributions is $6,750 for a family. 2016 annual limit age 55 or older is $4,350 for an individual. 2016 annual limit age 55 or older is $6,750 for a family. The selection process can use the customer’s experience and expectations for future medical needs. Comparison shopping is an excellent way to pair a plan with a Health Savings Account. Comparison shopping can focus on the high deductible plans that meet the annual limit for health savings. Buyers should carefully explore all of the options for buying insurance. 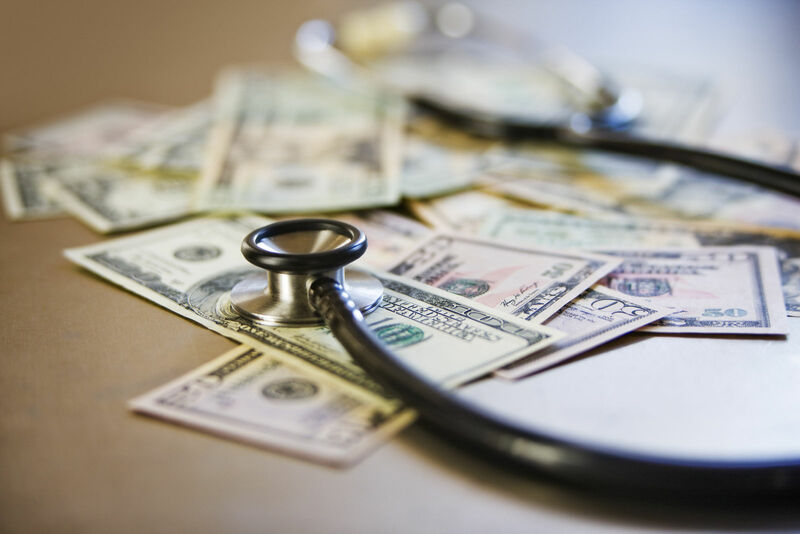 Buyers with high incomes near or above the 400 percent of the federal poverty line will get little benefit from Obamacare financial assistance. These buyers should shop outside of the Obamacare marketplace. They should include plans not available on the federal website or state exchanges. Obamacare requires a minimum income. The minimum is needed to qualify for tax credits and premium assistance. Applicants with less than the minimum for Obamacare may qualify for Medicaid or Medicaid expansion. 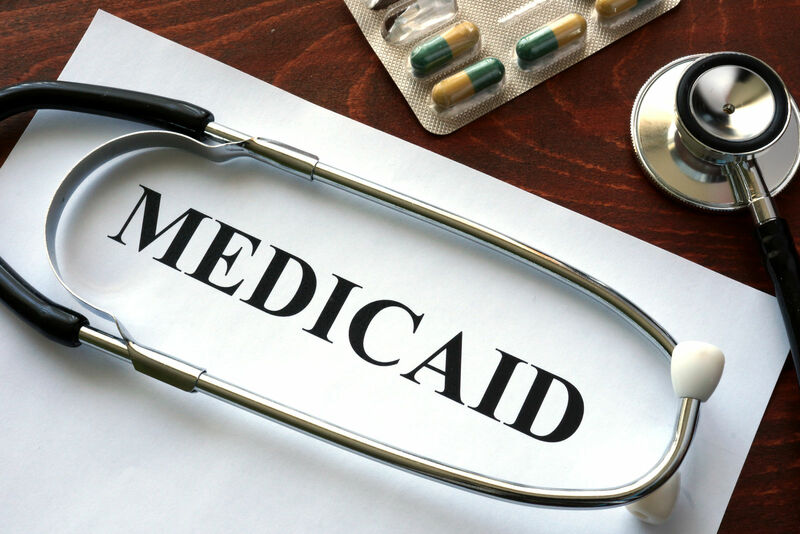 Medicaid has an upper limit on qualified income; those with too much income cannot participate. Medicaid expansion increases the Medicaid upper limit on income so that more Americas can get Medicaid coverage. 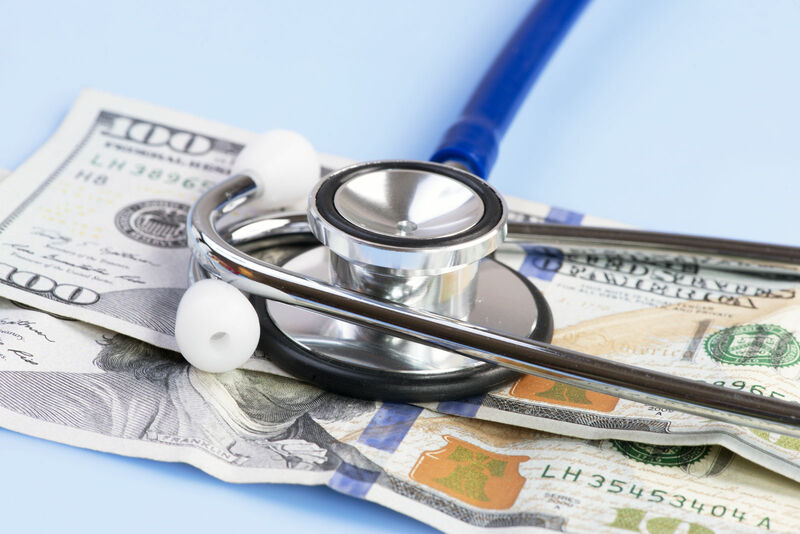 When considering the costs of health insurance, one must look past the premium payments to determine the real costs. True, the monthly expense may be the premium. As one uses medical services, there are other costs such as copays. Copays can add up to substantial expenses when required frequently. One must exceed the deductible limit in order to get coinsurance. The higher premium types such as Platinum have the lowest amounts of deductibles and out-of-pocket costs. Every policy involves some out-of-pocket costs. They are deductibles, copayments, and consumer shares of coinsurance. These may include medical supplies, incidental expenses like travel costs or parking fees. They may be quite substantial as when seeing an expert outside of a network and having to pay the entire fee. 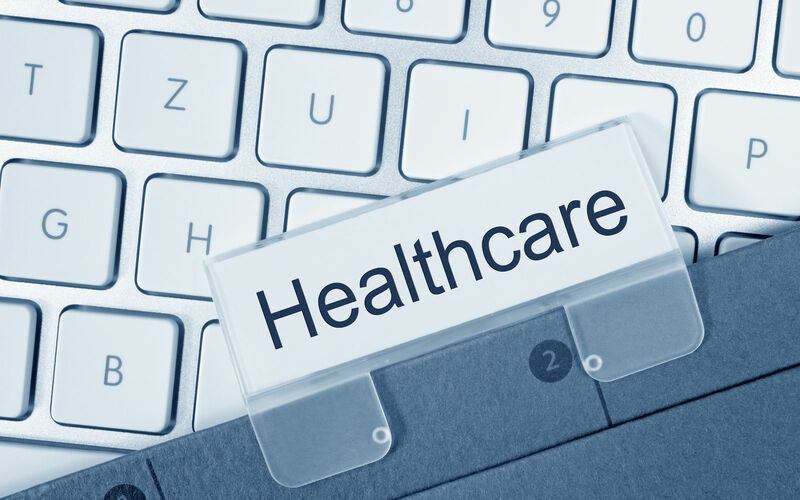 In some business forms, health providers pay or reimburse smaller portions of out-of-network resources. Silver plans offer the best ratio of protection against out-of-pocket expenses. Children and minors with need can get coverage through the Children’s Health Insurance Program. These resources often include dental and vision care. CHIP provides services without regard to ability to pay; this is a valuable form of coverage for children and minors. Marketplace plans provide a wide range of physical and mental health services, and some come at no extra cost to consumers. These include extensive vaccinations, screenings, laboratory work, tests, vaccines, and examinations. 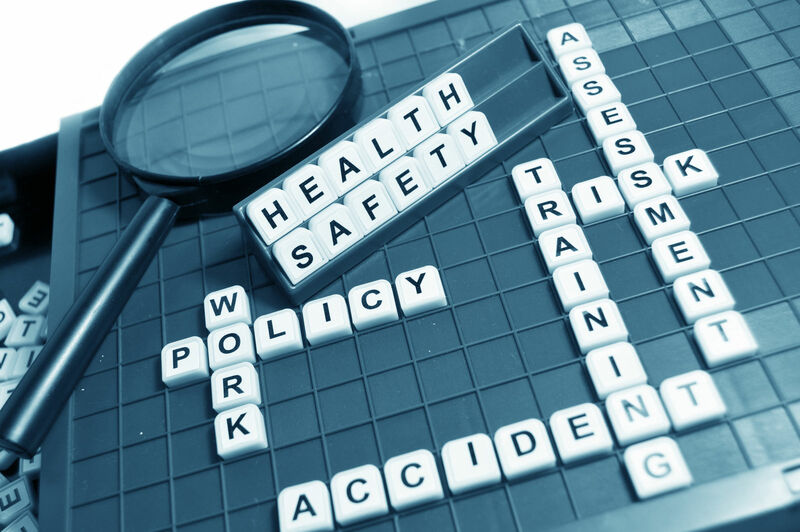 These benefits support national policies favoring increased prevention and wellness. Consumers should understand the basic terms that describe payments and the role of the insurance companies when covering the costs of services. These include deductibles, copays, coinsurance, out-of-pocket expenses, and annual out-of-pocket limits. A charge for a service that the consumer must pay. Some services have copays and others do not. It is usually a consistent fee such as $20 per visit for treatment. The copay amount can add up to a significant sum on items that one frequently uses or uses over a long period. The amounts consumers must pay before the insurance company starts paying coinsurance. Deductibles are like a switch, once passed, the insurance turns on. The Affordable Care Act puts a limit on deductibles. The money the insurance company pays in a percentage arrangement with the customer to cover a service. Contracts express it as a percentage such as 80 percent coinsurance. A service will usually have a copay amount or a coinsurance percentage. High deductible policies, consumers will handle copays. 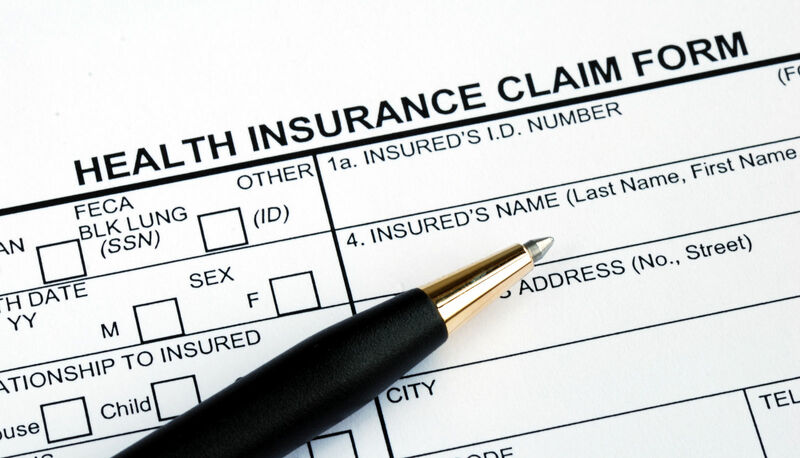 Once consumers reach the deductible, then coinsurance determines the amounts consumers must pay. A yearly limit on the amount consumers must pay out-of-pocket for in-network services. Once reached, insurance pays all in-network service fees and charges. Out-of-network services may have a different arrangement in the plans such as a flat percentage after passing the maximum. The individual mandate requires qualified health insurance that includes essential health benefits. 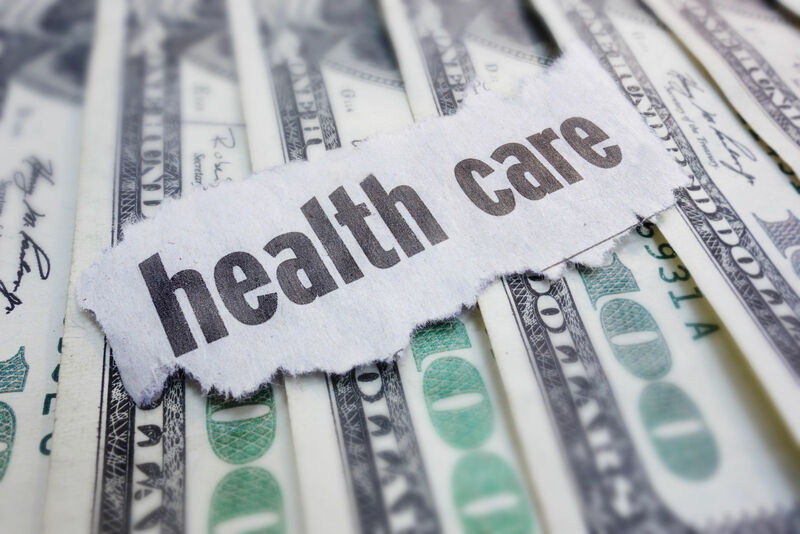 The Affordable Care Act offers many solutions to the requirement, and some have financial benefits in addition to subsidies. 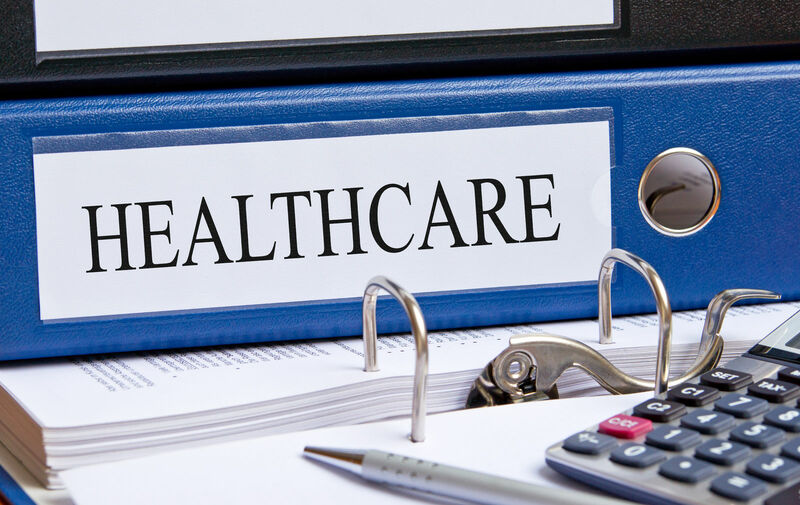 There are features that reduce the impact of deductibles, provide tax-free savings, and limit out-of pocket costs. Consumers that qualify can get financial assistance, increased financial strength, and reduced premiums. Comparison shopping is an effective tool for finding the best value for the individual or family situation. Enter your zip below to receive free health insurance quotes customized to suit your budget and medical needs.